Want To Jump Higher By Tomorrow? 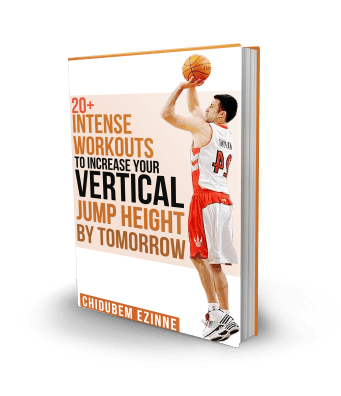 Using some of the best research and resources online we have created a guide with the compilation of some of the best Vertical Jump Training & Plyometric Workouts that are even used by the pros. With these workouts and determination you will notice significant Jump Height Gains in no time.